Craft 13 seconds before its 13 parts were obliterated. 1313, Colorized. 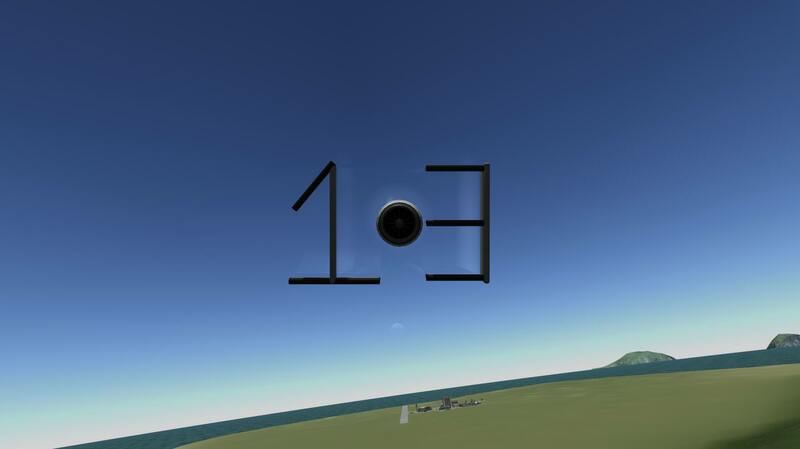 A stock aircraft called 13. Built with 13 of the finest parts.